A quick view of the most influential metrics in Linville. Linville NC is located in Avery county just south of US 221 and NC 105. 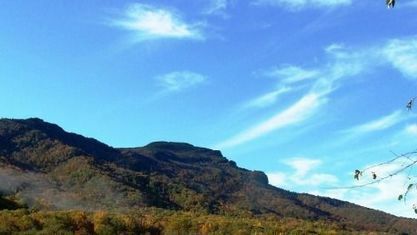 The community offers close access to Grandfather Mountain, Linville Falls, Linville Gorge, skiing, hiking, and fishing. Also located in the area are the luxury gated communities of Linville Ridge and Grandfather Mountain Golf and Country Club. In the winter there is plenty to do with Sugar Mountain Ski resort and Beech Mountain Ski resort just minutes away along with the town of Banner Elk, NC where there are restaurants and shops. 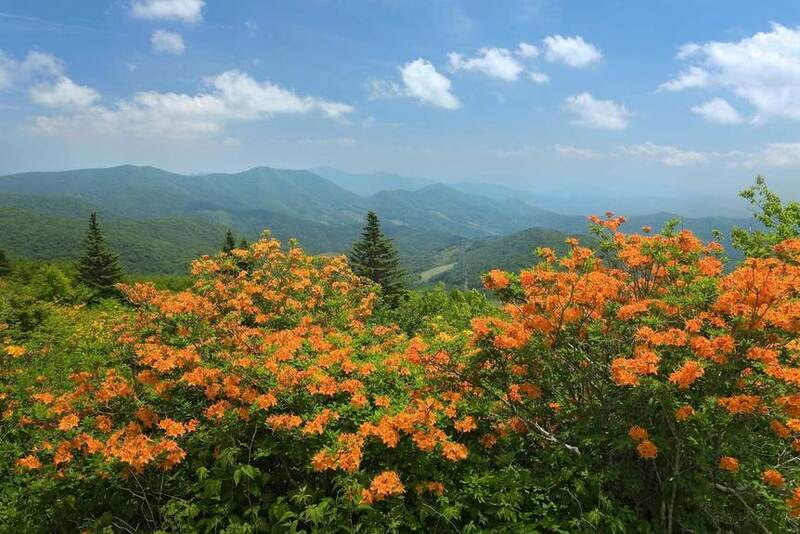 Located at an elevation of 3,665 ft., the weather in Linville, NC is cool in the summer with temperatures averaging between 70-75 degrees and in the winter between 30-35 degrees. Whether you are looking for a vacation home or a full time residence, Linville, NC can offer you a peaceful retreat in the beauty of the High Country. View our selection of available properties in the Linville area. Check out the latest demographic information available for Linville. Get to know Linville better with our featured images and videos. Browse through the top rated businesses in the most popular categories Linville has to offer.